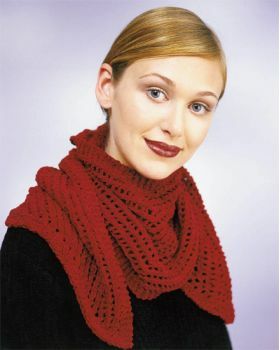 Wrap yourself in cozy comfort with these elegant fashion accessories all have something special in common--a great fit! 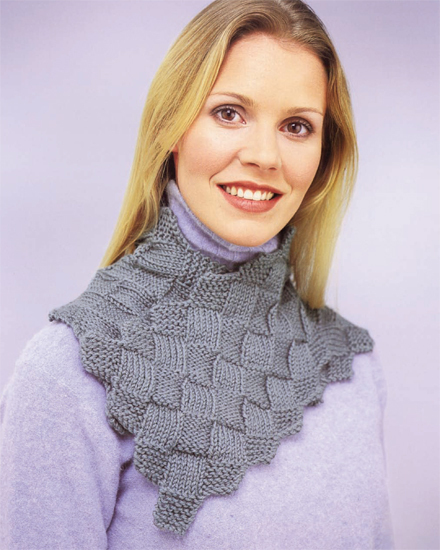 Nineteen gorgeous projects range from simple shapes that beginners will appreciate to stitch patterns and techniques that advanced knitters will love. 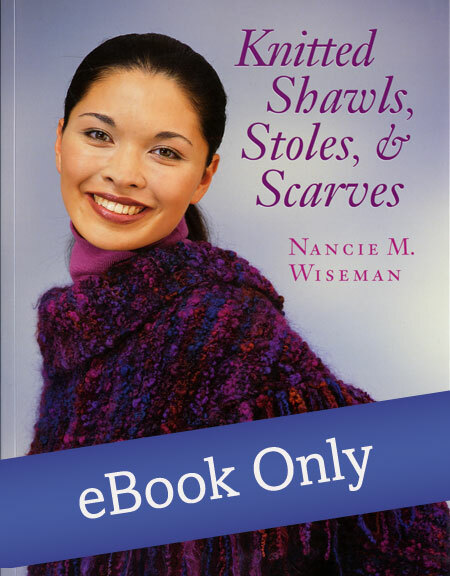 Nancie M. Wiseman has been sewing, knitting, and crocheting since she was a child. 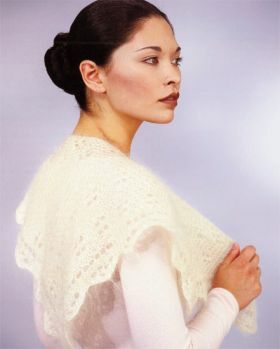 Surrounded by people who taught her these skills as she grew up, Nancie learned to love crafting and was able to use it to earn money for college and eventually to make a living. 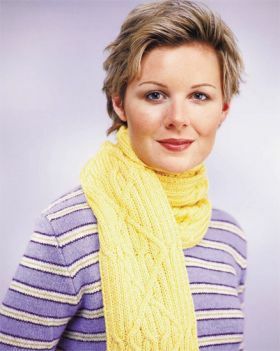 Nancie has made several videos on knitting, which appeared on the DIY television network and on the Needle Arts Studio with Shay Pendray on PBS. 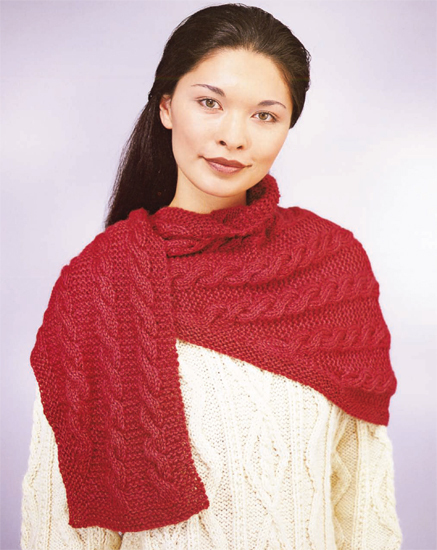 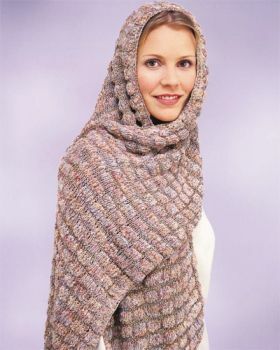 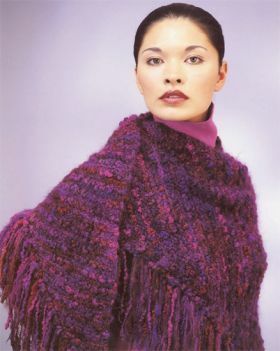 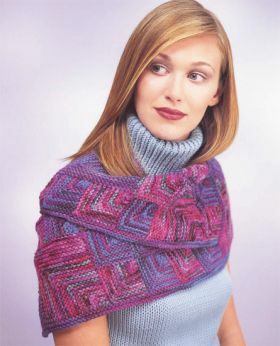 She has also written articles and designed patterns for Martha Stewart Living, Piecework, Knitters, and Knit 'n Style magazines and Prism, Trendsetter, Brown Sheep, and Tilli Tomas yarn companies. 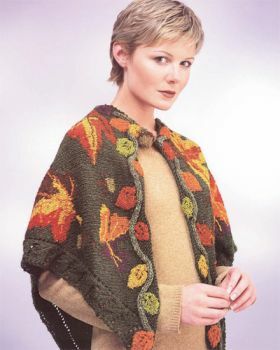 Nancie lives in a small town north of Sacramento, California, with her husband, Bill, and her Yorkie, Pumpkin.